Scott Stewart is the CEO of IBI Group. He is responsible for the overall leadership of the firm with emphasis on strategic direction and vision, setting and representing the core values of the company, leading the executive team and engagement with strategic stakeholders. As CEO, he led IBI Group through its restructuring and recognition as a pre-imminent professional services firm specializing in smart cities and the application of technology throughout major urban environments. He is also a member of the Board of IBI Group; a public company. Scott is a registered Professional Engineer. His professional work included strategic policy development for government agencies through to design, implementation and operations of major projects for private sector clients. He joined IBI early in his career and became a Managing Director in early 2000. He assumed the role of CEO in 2013. 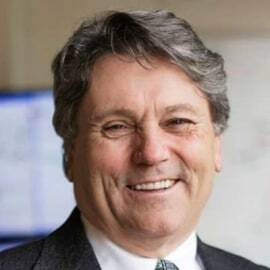 He is a member of the Board of Directors of the Transportation Association of Canada (TAC) and a former Board Member and Chair of ITS Canada.